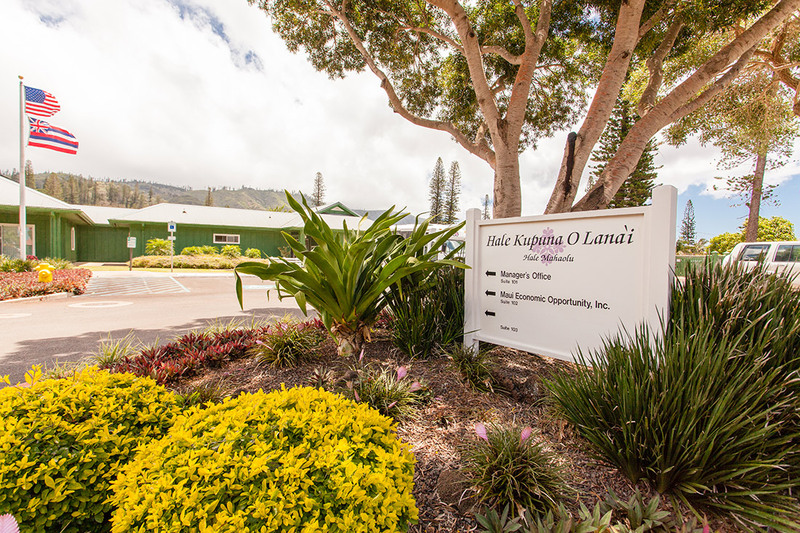 Hale Kupuna O Lanai opened its doors to residents in 1998. 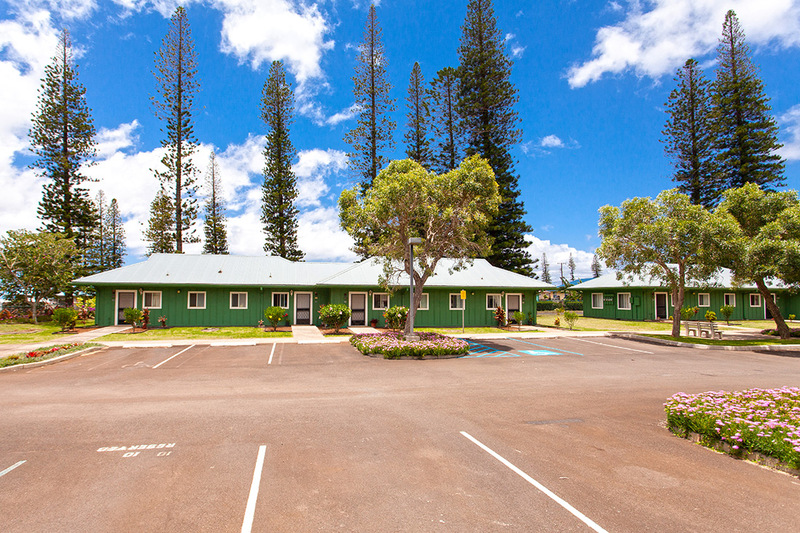 This elderly housing site consists of 23 one-bedroom units & a managers unit. 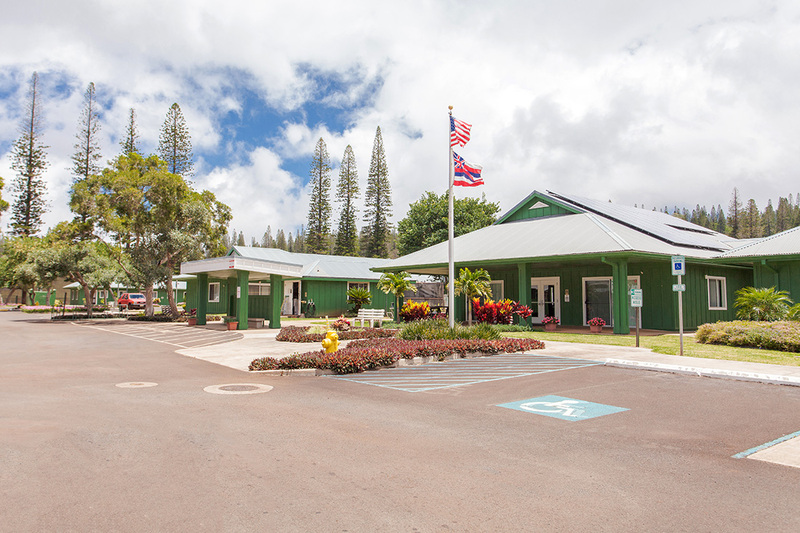 Located in Lanai City, this site is blocks from the town square that surrounds Dole Park. 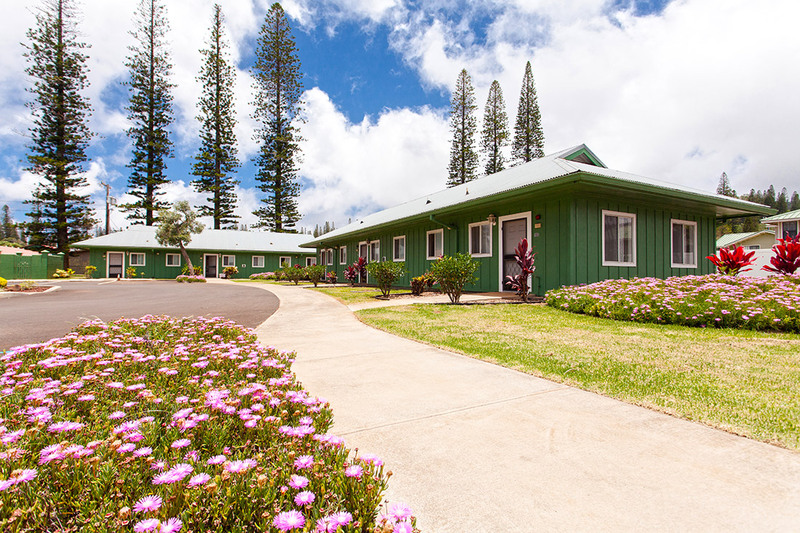 Hale Kupuna O lanai provides a tranquil & serene environment for residents. 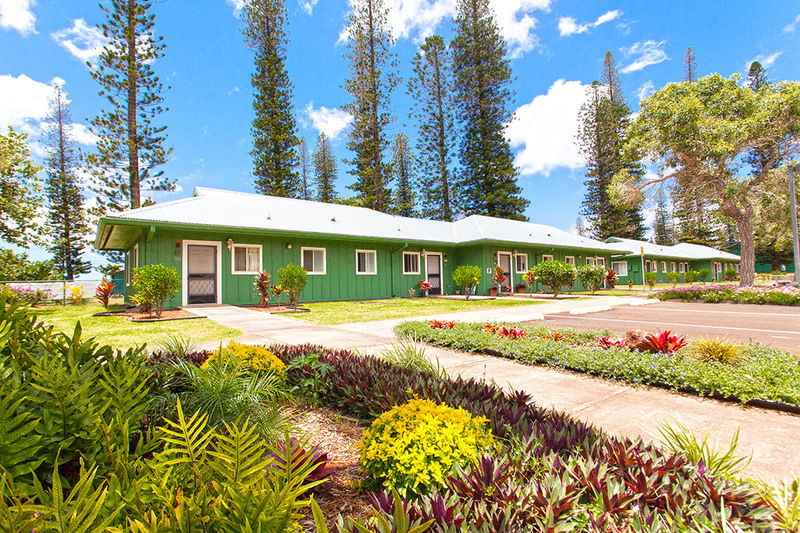 See yourself living in Hale Kupuna O Lanai? 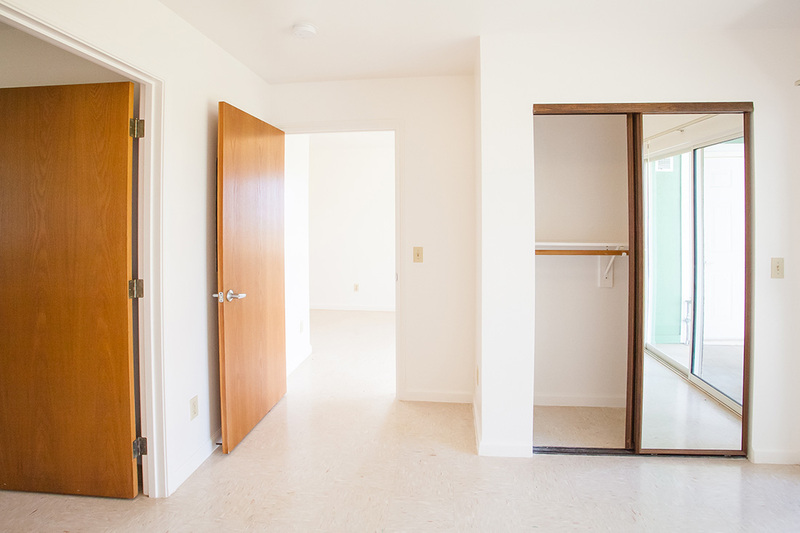 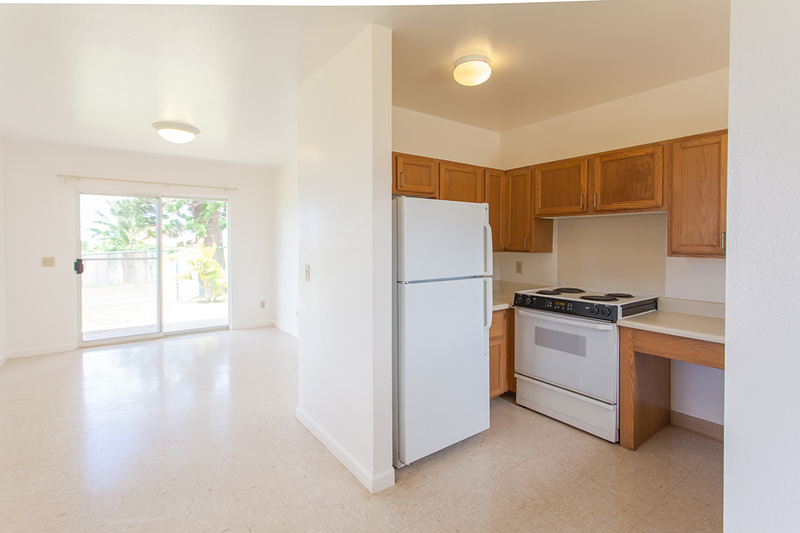 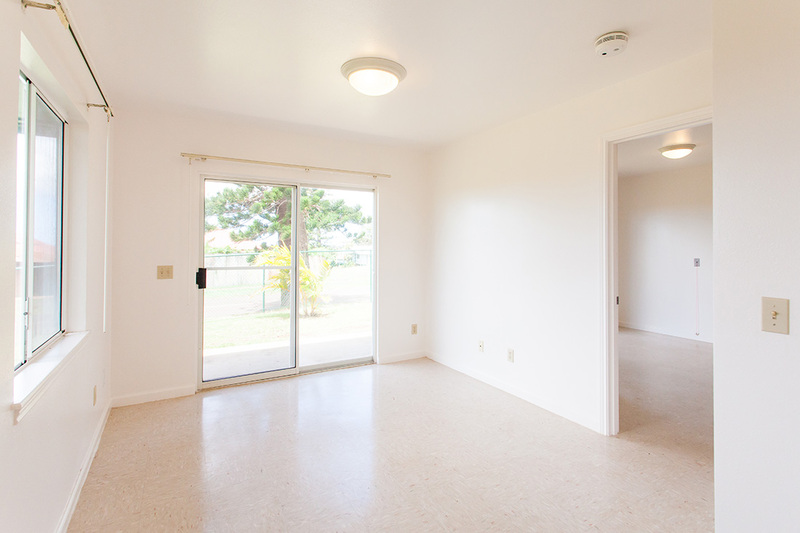 Fill out an application form and select Hale Kupuna O Lanai as your desired residence.